With Lunch: $ 90 USD. Without Lunch: $ 75 USD. 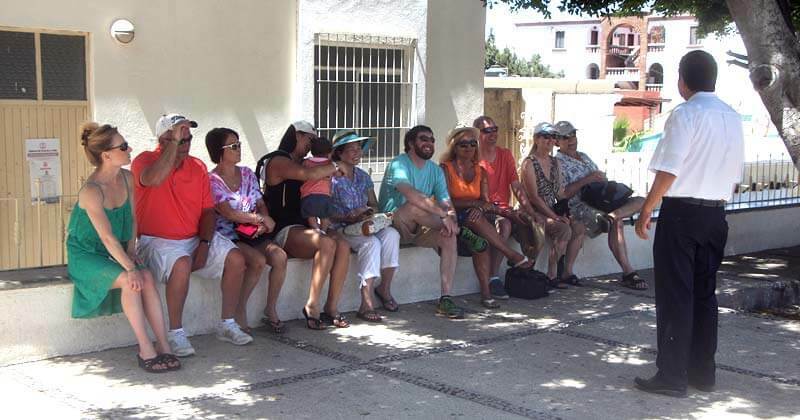 The "All-in-One" tour for Cabo San Lucas, Tourist Corridor & San Jose! 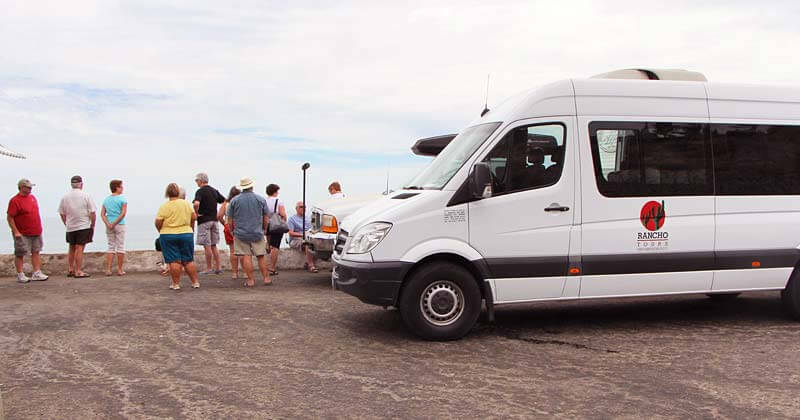 “Explore Los Cabos” is a land sightseeing tour that takes you to the three best known areas of Los Cabos: Cabo San Lucas, the Tourist Corridor, and San Jose del Cabo. 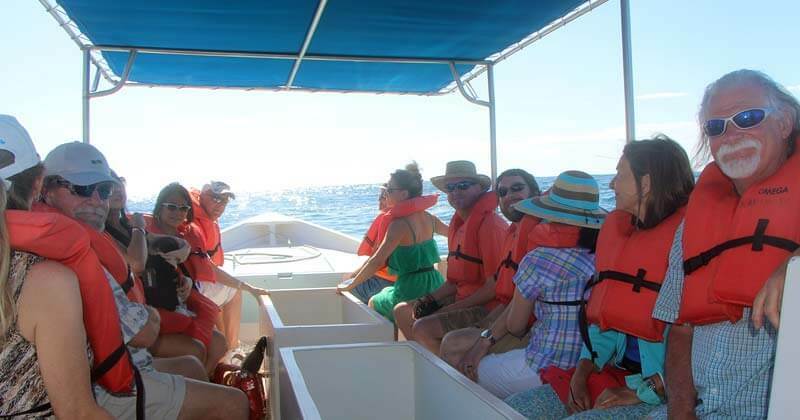 During the Cabo San Lucas part of this tour, you will go on a Glass Bottom Boat, ride by the stunning Land's End area, which includes a visit to the famous Arch, the Sea Lion's Colony, The Lover's Beach, and other hot spots by the Cabo San Lucas bay. 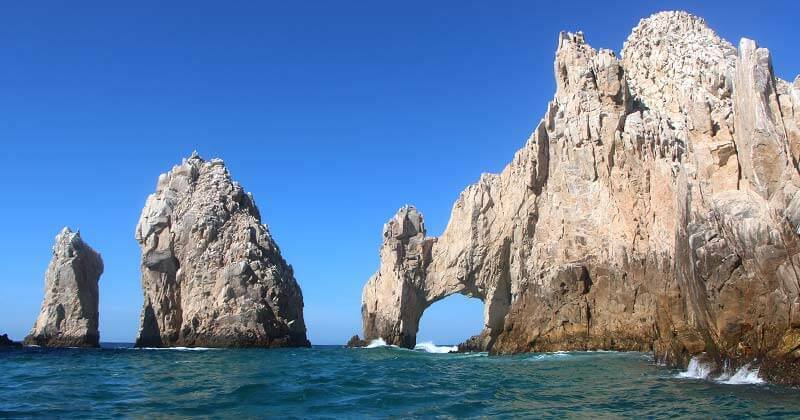 Enjoy the beautiful views of the world’s biggest natural aquarium, the gorgeous Sea of Cortez. 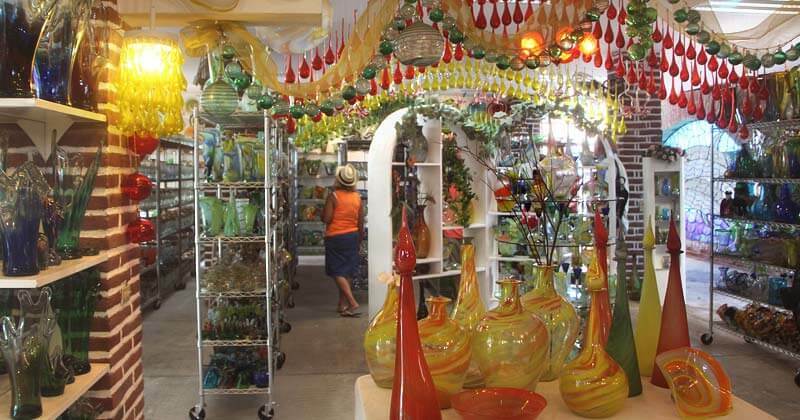 You will also delight your eyes with the breathtaking, precise, but risky art of the blown glass at the Blown Glass Factory. Marvel yourself with the beautiful views of the Touristic Corridor, 32 kilometers of beaches, hotels, villas, y desert meeting, creating an amazing scene that will steal your attention. 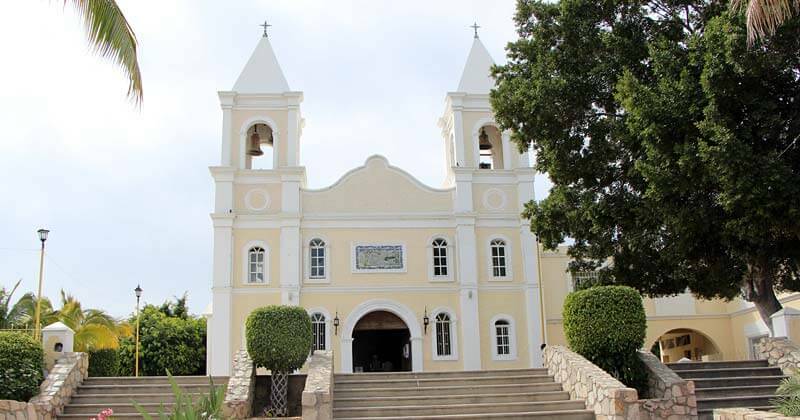 Have a good time appreciating the elegant and delicate Mexican art found in the historical San Jose del Cabo downtown. 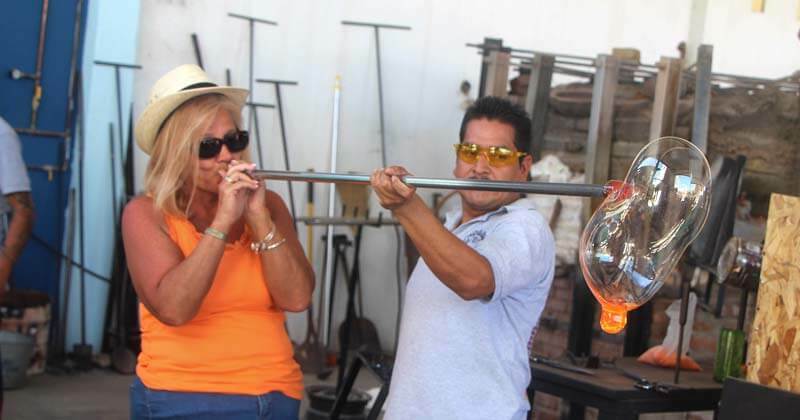 Taste the delicious official Mexican drink, Tequila! (optional). 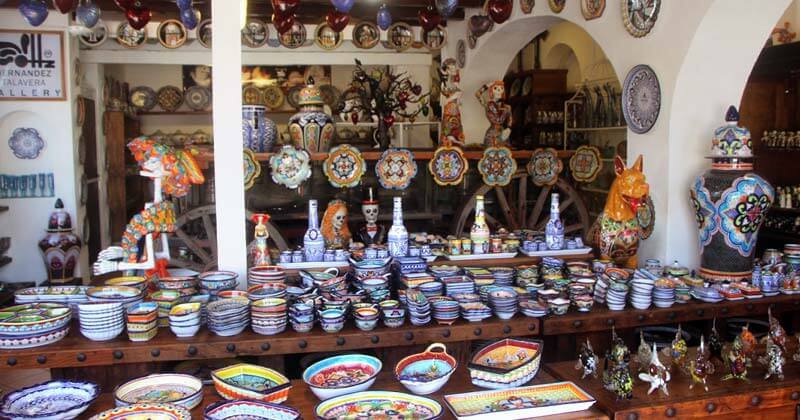 Our final stop will be at "El Herradero Restaurant" to have lunch. 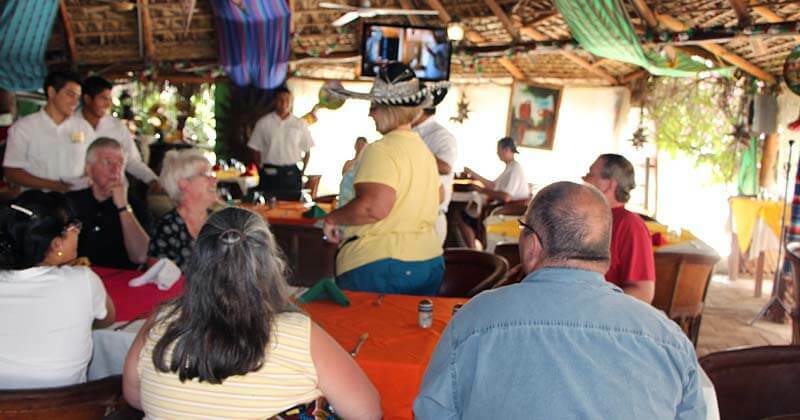 Here you'll have the choice to enjoy a wide variety of mexican dishes or sea food. (Lunch is included in the $90 USD. tour option). Land's End (Arch), Lover's beach, Sea Lion's colony. Art Galleris (Walk on your own). Lunch at "El herradero" Restaurant. Glass bottom boat (Life jacket inc.). 24 hrs. in advance 100% refund. Less than 24 hrs. or no show, no refund. 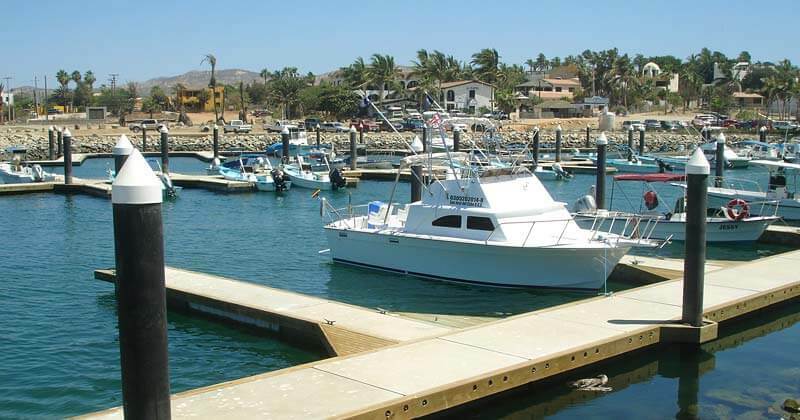 Discover with us the Hideaway Treasures of Baja! Office: Abasolo y Libertad Interior No. 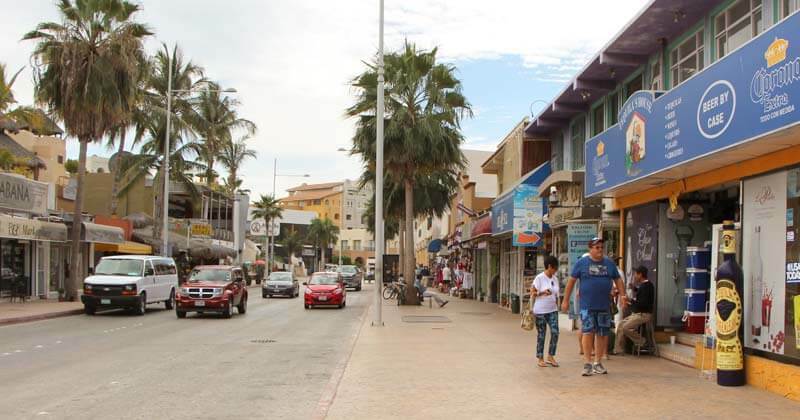 1 - Centro, Cabo San Lucas, B.C.S.